Computer Numeric Controlled (CNC) cutting, commonly known as CNC routing, is the ideal process for signage and lettering. 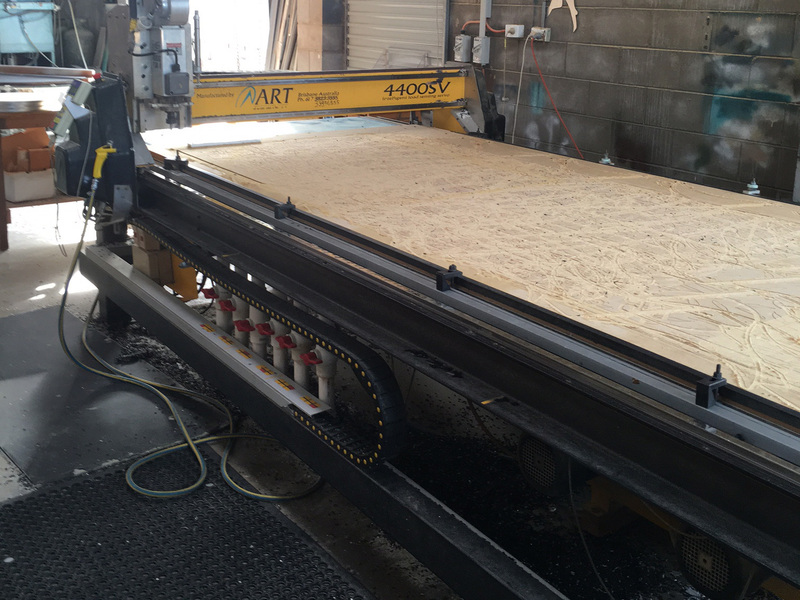 CNC routing is also the first process step for manufacturing and plastic fabrications. Virtually any rigid plastic can be processed using CNC Routing. You draw and we make your design a reality. We are there to supply every client a unique, accurate and economical job that everyone can be proud of. We can machine basically anything out of a flat sheet, including: plastics, wood, aluminium up to 50mm thickness and stainless steel up to 1.5mm thick.